No equipment is needed. You can stay with your current landline or toll-free service. Here is a bit more technical 45 second video on how we do it. Text messages are already being sent to your business landline…and disappearing into a black cloud. Let Infotel Systems text-enable your business office number. We won’t change or affect your landline service in any way. 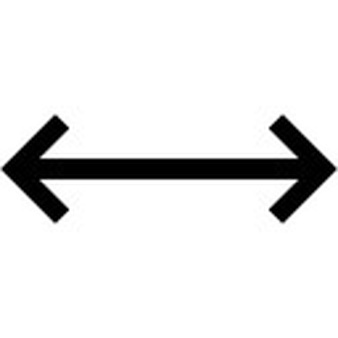 Either side can start the texting. Just remember that the customer texts from their cell phone but the business responds via email. (1) A person leaves their car at a service center for a repair estimate. (2) The service center texts a repair estimate. The text comes from the landline voice number! (3) Customers may text back “approved” GREAT! Staff is multi-tasking! (4) Some customers like to talk. They can call back to the same telephone number to interact. 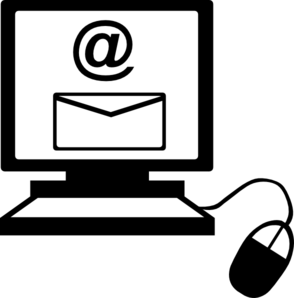 (1) A tenant is unresponsive by postal mail, email or voice messages. The apartment unit needs maintenance. (2) The property agent assigned to the property texts the tenant from their own text-enabled voice DID number. This is not the agent’s cell phone number nor is it the main office number. (3) The tenant responds directly to the agent managing the issue via text. The agent requests a phone call. (4) By simply pressing the handset icon above the text message, the tenant has few barriers to make a follow up voice call on the same text enabled number. 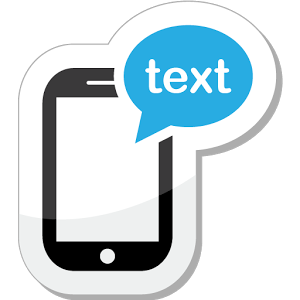 TextEnable uses a web form to send a text message from your text-enabled landline office number to one or many cell phones. Create, upload and manage up to 10 marketing lists of any size. Your audience can opt into a list simply by sending the text #(listname) to your main office number.